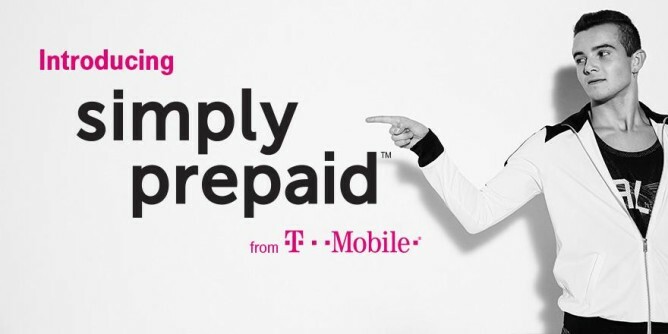 T-Mobile is already the largest provider of prepaid service in the US, and now it's adding some new options for customers who want to save a little cash. The Simply Prepaid plans start at $40 and include unlimited talk and text, but they won't be available until January 25th. The three Simply Prepaid tiers are as follows. Keep in mind that "unlimited" data in this case means you get a throttled connection after the LTE allotment has been used up (supposedly throttled to 8 Mbps). The connection should max out at about 128kbps for the remainder of the billing cycle. Technically it's still unlimited, though. These plans don't have all the features of T-Mobile's post-paid service, but they do include WiFi calling, which is new for prepaid. 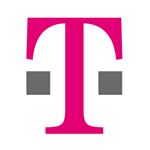 They won't include tethering, data stash, music freedom, or the other uncarrier features rolled out in the last year or two. Many people will continue to cling to that $30 5GB/unlimited data plan, but these ones might be a better fit for some.